Old trees or grown plants do look like an eyesore after a couple of years as they are destroying the looks of your perfect garden or they may be posing a danger to your walls or other young plants or trees which may be growing beside them. But if they have started giving the problem the foremost thing is to cut them or remove them completely so that there is no harm caused to the infrastructure or the trees. 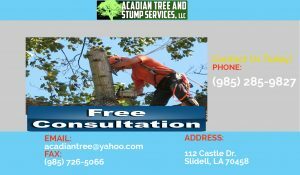 One can contact the Tree Removal Mandeville-based firm for the removal of these kinds of trees from their lawn or backyard. Mostly homeowners communicate with the agencies when the older trees pose much threat to their surroundings instead of contacting at the first hand. Some of them may not be for removal or cutting down of trees which have given them shade and fruit for extended years. 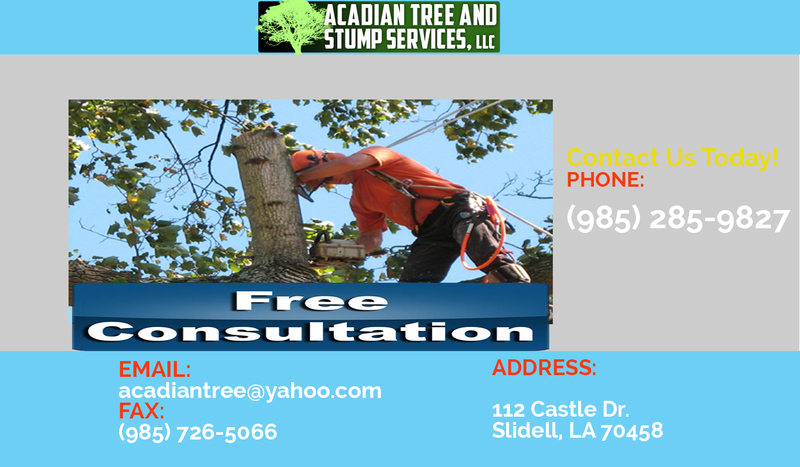 Tree Removal Mandeville agency does understand your concerns that the trees are nature’s best gift but many times it may start posing a threat to the very structure of your house or its related infrastructure may be your garden or the electrical wires which may be passing through these trees. How is Tree Removal process carried out? The professionals from the firm use the latest tools which are used to cut the trees instead of cutting down in one go. Tree trunks are rope by them so that it does not cause any harm to the people who are standing there during the process as these experts use machinery to carry the removed trees. Even these agencies are also called during the time of emergencies especially if the massive storm causes the danger of the tree and it can cause harm to your home. 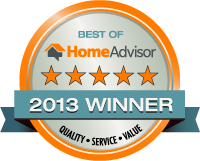 They also provide similar service in this situation in a planned way. So, it can be seen that the experts from the firm help the people to get rid of the unwanted trees on their premises. 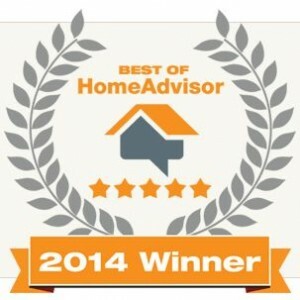 For a free estimate on our Tree Removal, Stump Grinding / Stump Removal, Tree Trimming & Pruning, Debris Removal, Storm & Emergency Services, Call (985) 285-9827 or Contact Us at Tree Removal – Covington, Madisonville, Pearl River and Slidell.